What is a Powered Subwoofer? 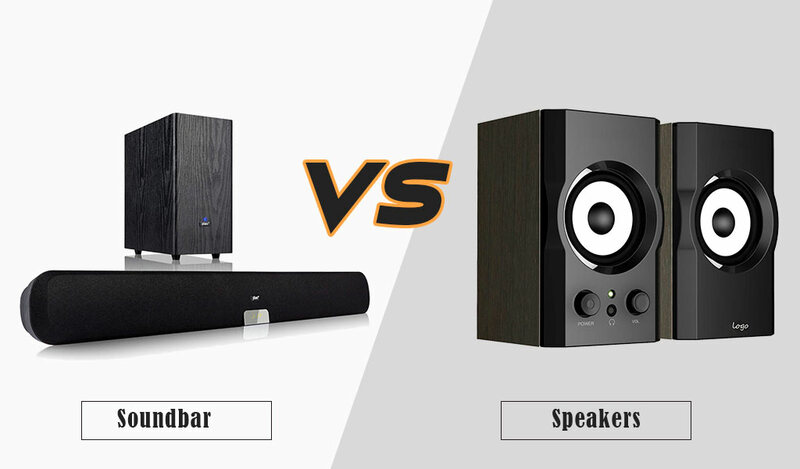 HOME >>> BLOG >>> What is a Powered Subwoofer? 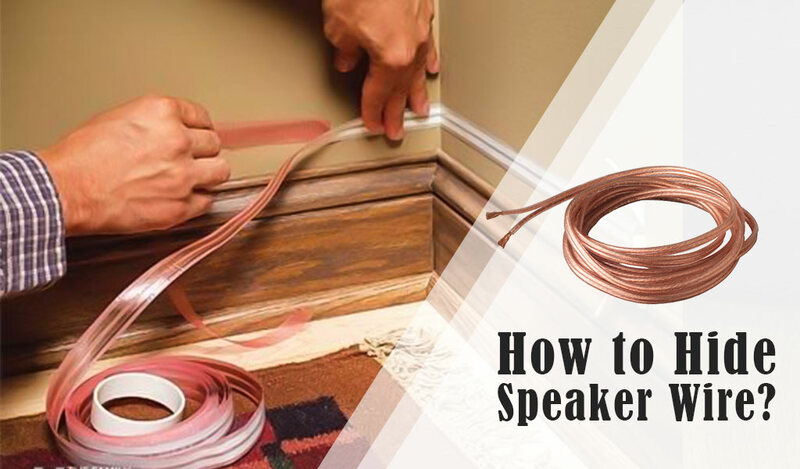 As we all know, subwoofers are one great assistance to a music system that helps in creating low-frequency sound effects and bass notes. Subwoofers are, therefore, divided into a few sub-categories based on the size and functionality. In a general sense, powered subwoofers are those kinds of musical components that produces low frequency bass sound effects, and has its own amplifier housed in the unit. They are small and compact in size, and cheap in price. Therefore, cars that are for personal uses, are the best place for a powered subwoofers to be housed. They are smaller in size, and a little less powerful also. 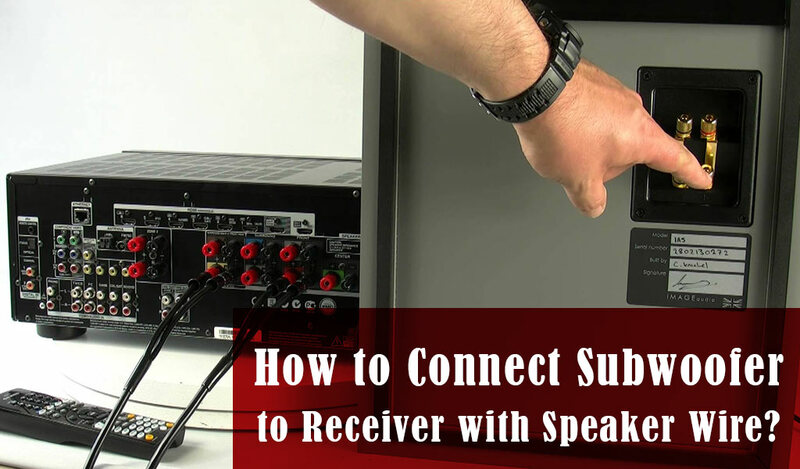 How Does A Powered Subwoofer Work? Powered subwoofers have their own amplifiers. Whenever the unit is powered and receives a sound signal in electronic form, the amplifier increases the signal and send it to the main driver or speaker. 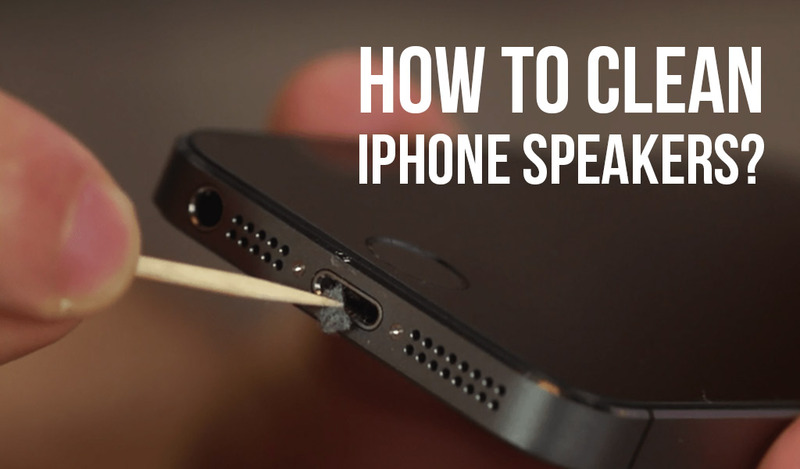 Then the wave is electromagnetically changed into a force that vibrates the speaker. 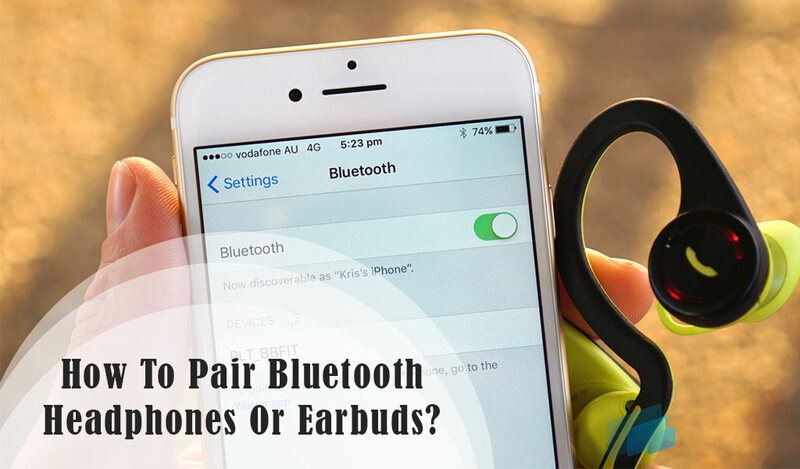 Ultimately, it results in a low-frequency sound in the air. 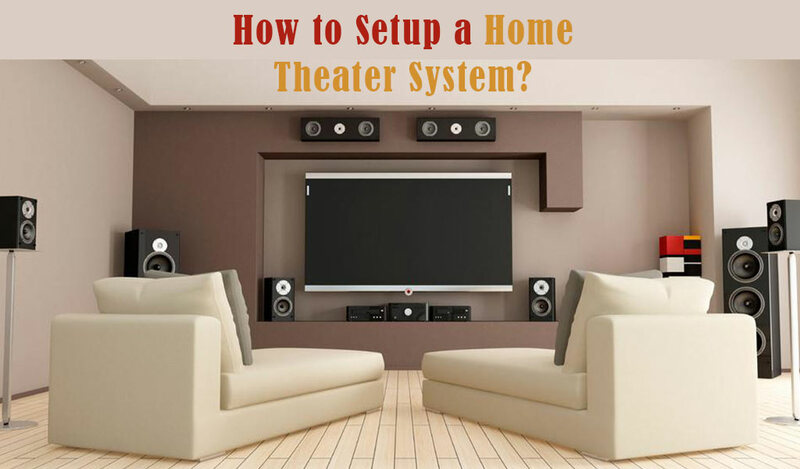 Powered subwoofers are extremely easy to install. 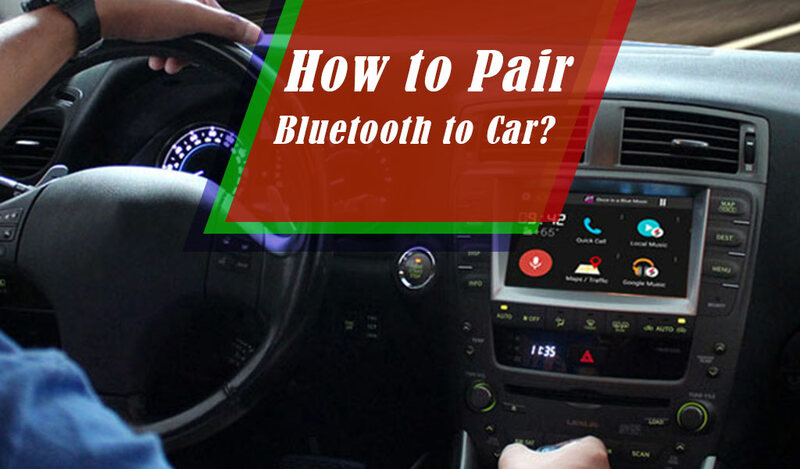 Even just with h manual in hand, any first timer can install and embed it with the sound system of the car. Other subwoofers cause a lot of trouble to match the amplifier(external). But as I said, powered subwoofers have their own amplifier, which leads to less complicacy in installation. Powered subwoofers are meant to create a not-so-loud musical environment Which I think, is okay for small cars. 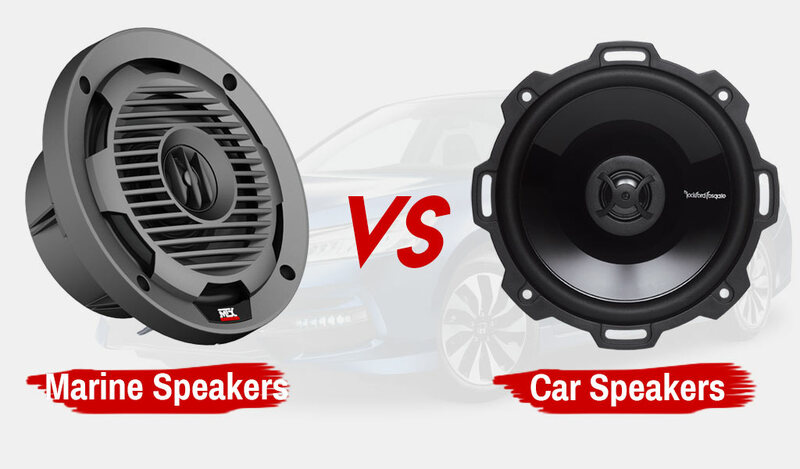 If you want to do it in a truck or something bigger, then leave the idea of using a powered subwoofer away.However, as they are low in performance, the price is pretty much impressive. One of the cheapest subwoofer models I’ve seen are powered subwoofers in nature. I’m sure we all think that subwoofers are something as huge as twice the size of us and barely one person can lift it away.But things are way more different in case of powered subwoofers. They are compact, small and therefore, light in weight. So if you need to carry a subwoofer to places, I bet you should definitely go for a power one. It had been many times that I’ve mentioned that powered subwoofers are for small cars. One of the reason is, small cars, of course, don't have that much space inside to house a big giant size passive subwoofers. So a powered one is a definitely good option for it. The amplifiers inside are not so great for large-scale sound effects. People who like a maximum bass boom, may not like its average quality sound. Not a good choice for vehicles like trucks. 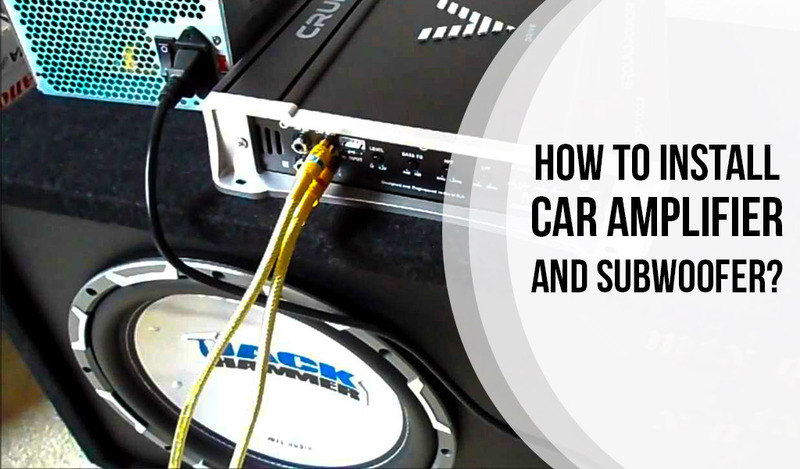 In an overall sense, powered subwoofers will be a great pick if you analyze your car’s and your own music preferences, and invest your bucks after it. Best of luck with buying one!